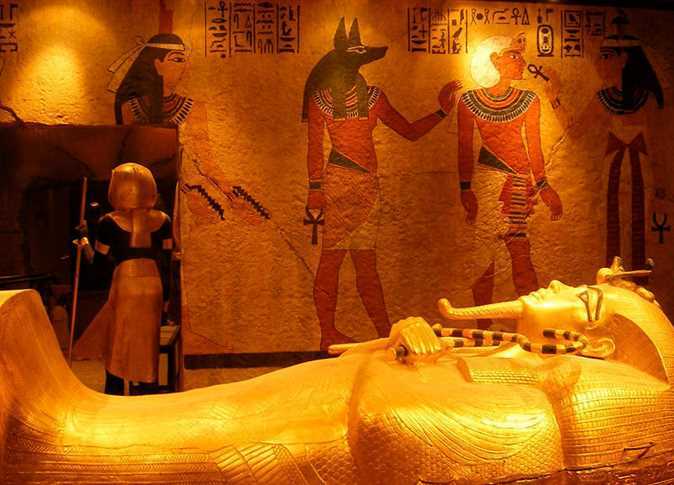 The project is the largest of its kind inside the tomb, which was discovered 96 years ago by British archaeologist Howard Carter. The restoration project has been working for the past ten years. The ceremony will be held under the patronage of Antiquities Minister Khaled al-Anani, Secretary General of the Supreme Council of Antiquities Mostafa al-Waziri, and attended by the famous Egyptologist Zahi Hawass, the Chairman of the American Getty Conservation Institute (GCI), the Director of the Institute’s mission in Luxor and local and foreign Egyptologists. The ceremony will include documentary films, pictures and explanations on the stages of work done on the Golden Pharaoh’s tomb.